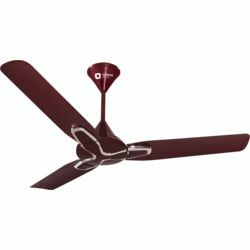 Beat the heat this summer in style with the stylish Orient Electric Jazz ceiling fan that features aerodynamic blades and a powerful motor to ensure maximum air delivery across your space. 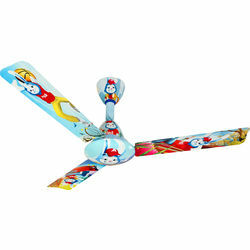 This fan is available in three different finishes, which you can choose from to suit your individual liking. Equipped with a powerful motor, this fan is sure to remain a staple in your home for a long time. Beat the heat this summer in style with the stylish Orient Electric Jazz ceiling fan that features aerodynamic blades and a powerful motor to ensure maximum air delivery across your space. This fan is available in three different finishes, which you can choose from to suit your individual liking. Equipped with a powerful motor, this fan is sure to remain a staple in your home for a long time.